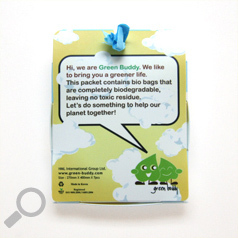 Unlike an ordinary plastic bag, Bio-bag is made from bioplastics, natural materials that are recyclable and degradable. 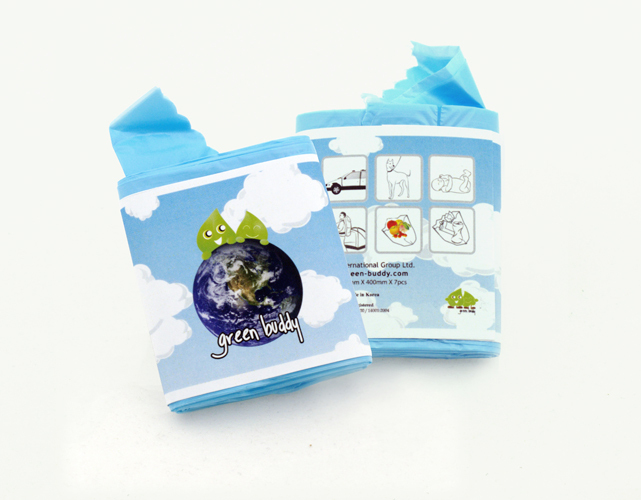 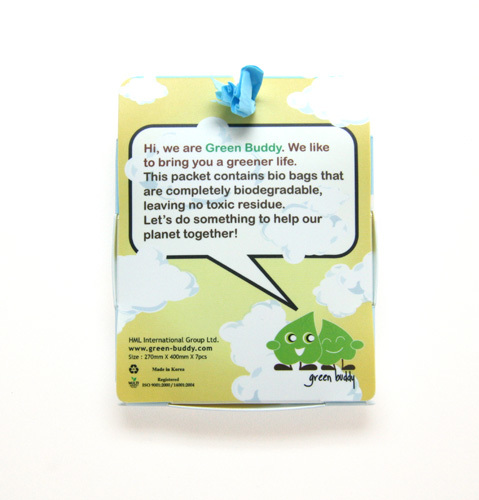 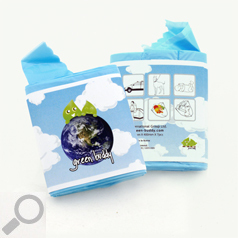 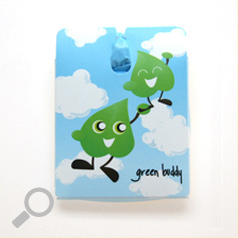 Therefore, Bio-bag is completely environmentally friendly leaving no toxic residue. 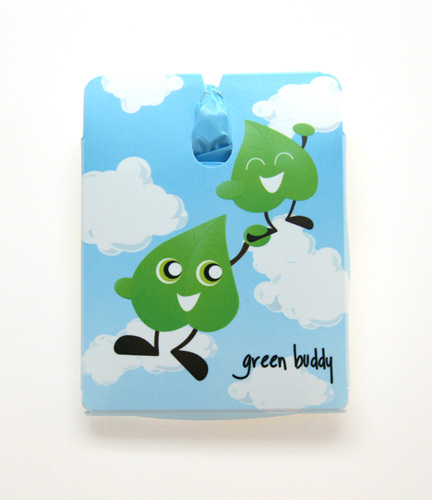 • Full color printed for your logo and/or advertisement on the dispenser.